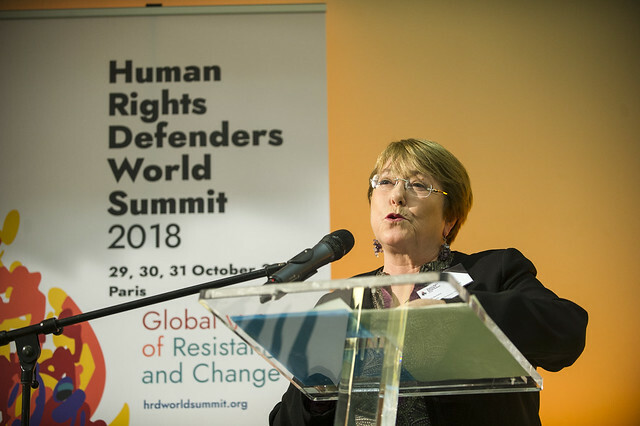 HUMAN RIGHTS DEFENDERS WORLD SUMMIT 2018 – We celebrate the achievements of the last 20 years and look forward to the next two decades. Human rights defenders (HRDs) are people of all genders, ages and identities acting peacefully in defence of human rights. They are individuals and groups challenging all discriminations, working to advance fundamental rights and create more just and inclusive societies. Today, conflict and fear are increasingly used to spread violence, division and silence civil society throughout the world. 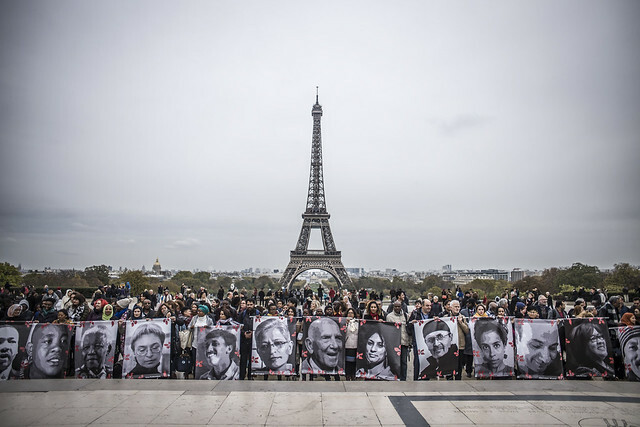 Countries are turning their backs on solidarity and justice and the human rights defenders are increasingly the targets of attacks, harassment, intimidation, surveillance, censorship, arbitrary detention, enforced disappearances and even killings – just for standing up for what is right. In light of the extent of the current backlash facing HRDs, the Summit will provide an international platform for HRDs voices to be heard, facilitate HRDs efforts to strategise and create new actions, and promote HRDs’ call to the international community and its wide range of stakeholders to significantly increase its commitments to protect and promote HRDs’ work around the world. This action plan proposes a concrete set of measures and calls for a lasting commitment from States to act to protect human rights defenders and to take concrete actions to offer better protection and create a more favourable environment for their work in the years to come. You can download the action plan here, available in five languages. 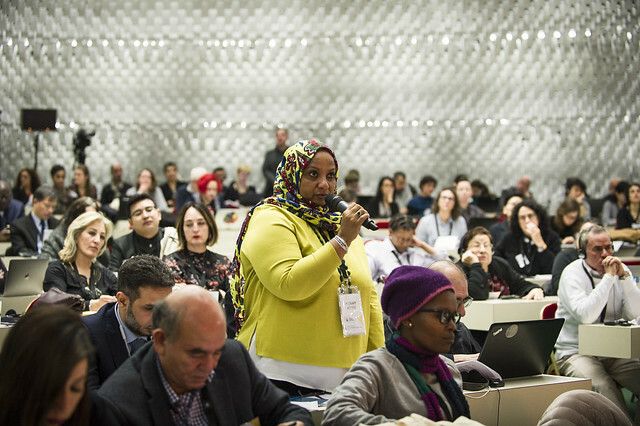 In 1998, as the UN General Assembly adopted the Declaration on Human Rights Defenders, the first Human Rights Defenders Summit gathered HRDs from all over the world in Paris and outlined a vision to guarantee the application of the declaration and strengthen the human rights defenders work and solidarity. The Human Rights Defenders Summit 1998 put the issue of the safety and protection of HRDs on the map for governments, donor agencies, international NGOs and regional mechanisms. Since 1998, the world of support for HRDs has expanded profoundly and institutional space has been created to address HRD issues, including the establishment of the mandate for the UN Special Rapporteur on the situation of human rights defenders and similar regional mechanisms, within national governments and institutions, and among the international human rights movement. 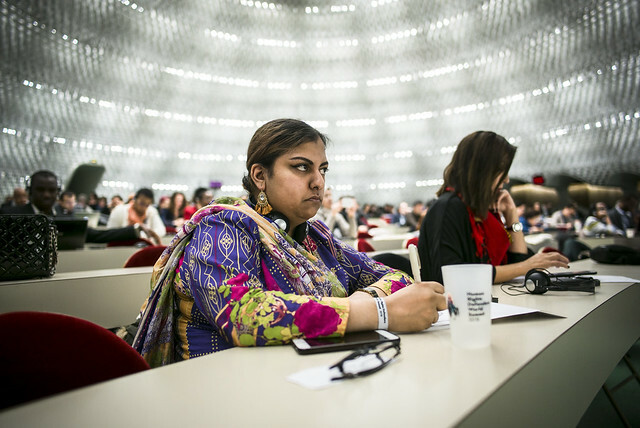 The 1998 Summit helped create the world in which both HRDs work and in which an array of institutions, foundations and organisations engage with HRDs.